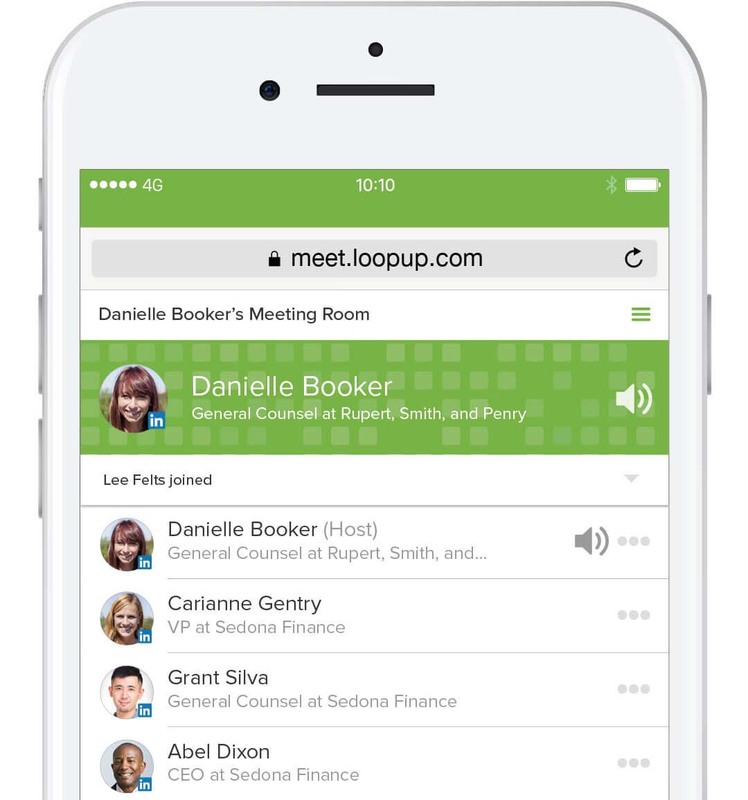 Get a live demo of the LoopUp premium remote meeting experience. 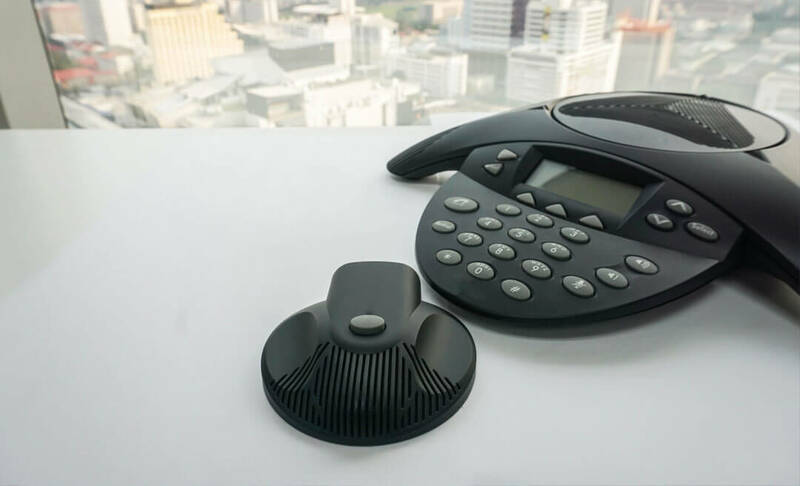 Stop struggling with painful conference calls. At A.G. Barr, at least half of the staff work offsite. 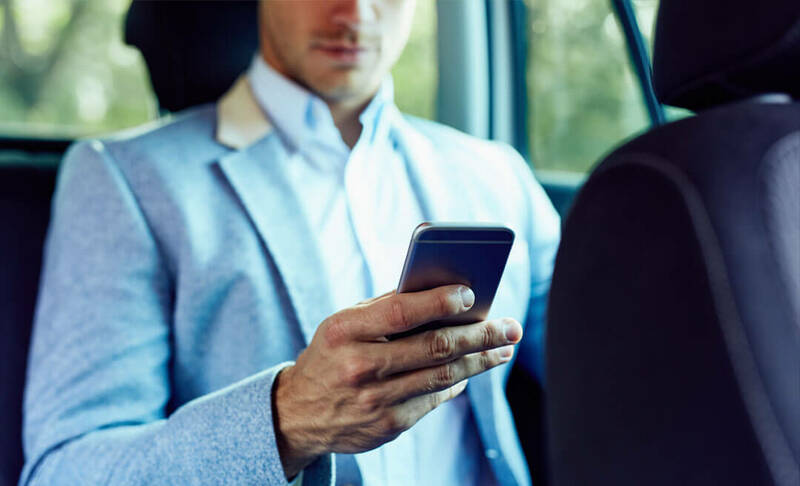 See how LoopUp helped enable this group of 'road warriors' to stay connected. 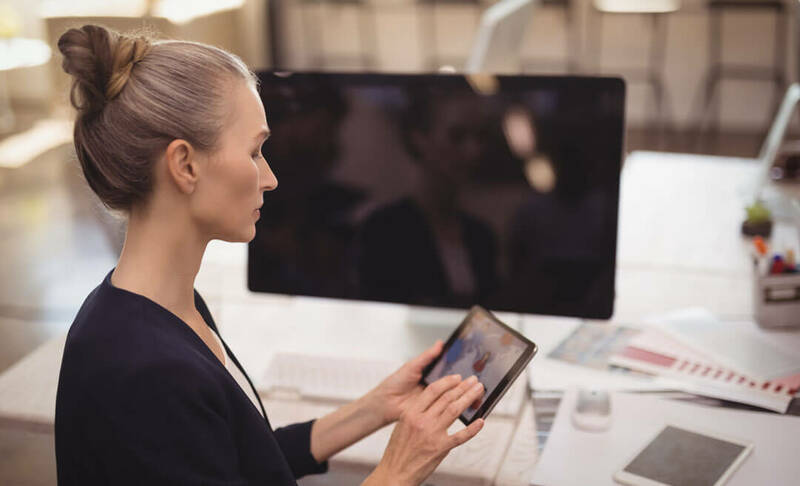 Take a comparative look at the development of the digital workplace and remote meetings over the last ten years.